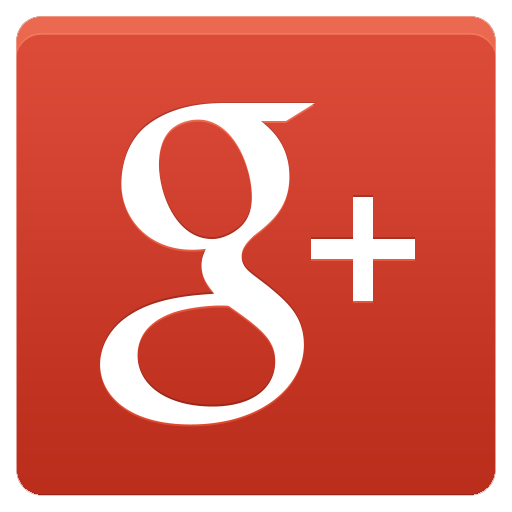 About Auto Repair in Highland, IN I Call Now 219-838-7779! 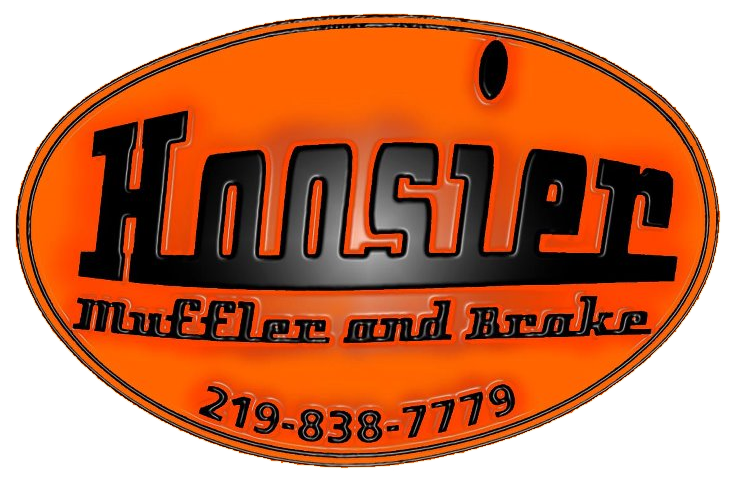 Every business has its story, and Hoosier Muffler and Brakes is no different. In August 2008, the team was hard at work in their business, which was known as USA Muffler and Brakes, when a tornado hit. Fortunately, the staff came out all right, but the building was destroyed. A year later, they reopened in a new location as Hoosier Muffler and Brakes, ready to provide the high quality results that customers appreciate. Business owner Larry Grimmer had a degree in advertising and design with a background in inventory, but found his calling in the auto repair business 25 years ago. Along with his son-in-law, Josh, they have provided top notch exhaust and brake system repairs to clients in the Highland, IN, area for more than five years. They take customer service as seriously as their workmanship, and have established themselves above the competition. Treating every client with honesty and respect, Larry and Josh take the time to explain the situation in detail to the customer, give them a quote for the repairs and then get the job done only after the customer’s approval. Taking pride in consistency, always getting the job done right and on time, providing affordable service and treating customers as they deserve to be treated, they have become known as leaders in auto repair in Highland, IN. They even use automated billing, which is detailed, showing the customer everything they paid for during the repair process. When it comes to auto repair in Highland, IN, no other repair facility can handle exhaust and brake issues as well as Larry and Josh. Their goal is to fix the problem, not just sell something to their customers. Building long-term relationships with clients and working to earn their business is their goal. When your vehicle needs exhaust and brake service or repairs, call on the preferred team for auto repair in Highland, IN. Make the call to (219) 838-7779. Larry and Josh are ready to take care of your automotive needs.